Take the reins of a sled, and venture through forests, mountains and more, with your team of huskies and fellow adventurers. The great thing about sledding is that you need no prior experience, as most organisers provide appropriate training at the beginning of your challenge. So step on your sled and begin your adventure. For a holiday like no other, try white water rafting and discover the thrill seeker in you. Exhilaration is the name of the game, in this high-energy activity. You’ll see the natural world from a different perspective, from roaring rapids to waterfalls. Feel your adrenaline pumping? Then it’s time to step abroad. Go off the beaten track when you sign-up for a heli-skiing holiday. If skiing off-piste is your preferred option, then this could be your vacation of choice, as from a helicopter you’ll have the opportunity to access more remote terrain. Like any adventure holiday there are risks, so do your research beforehand. Sign up with a reputable tour operator, including an experienced pilot and registered guide; and you’ll be in safe hands. Like to scale new heights? Then consider joining an organised trekking holiday that will take you to the summit of Kilimanjaro. If you are healthy, have a reasonable all-round level of fitness, a positive mental attitude and can adapt to the changes in altitude, there is no reason why you shouldn’t scale this iconic mountain. Use that gym step machine and do as much hiking as possible in the lead up to your challenge to prepare yourself. Just remember you must engage the services of a registered guide to scale Kilimanjaro, which is why it’s best to book your holiday through an organisation experienced in planning such challenges. Anchors aweigh. 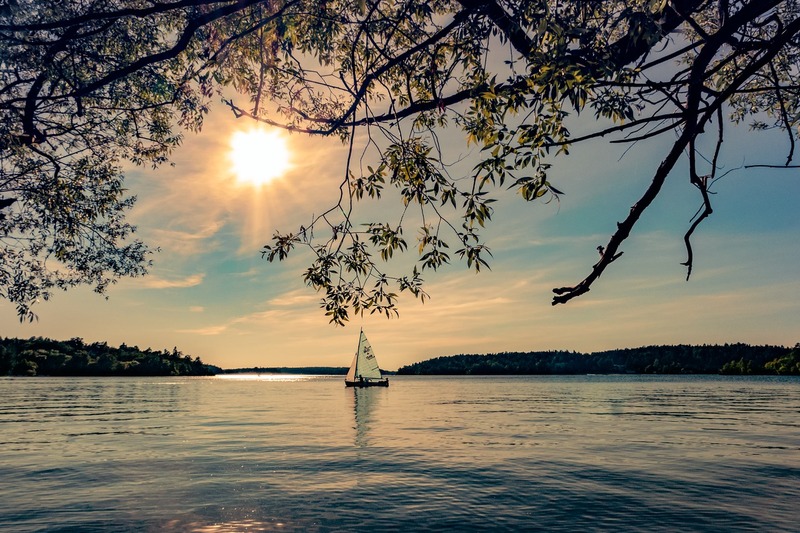 Whether you’re an experienced sailor looking to take the helm or a complete novice, there’s a sailing holiday to suit you. Charter a yacht, step aboard a skippered voyage or join a flotilla for a sailing adventure. Some yachting holiday organisers, like us, will even tailor the itinerary to suit you, so you’ll benefit from a flexibility and freedom you won’t find on other vacations. Yes, the world is your oyster, but the majority of it is covered by oceans, seas and lakes, so, feel the wind in your sails and discover a part of the globe you haven’t seen before. The Big Sail can arrange sailing holidays to the destinations of your choice, so, to see your next adventure hove into view, contact us today. So there you have five ideas for the adventurous amongst you – pick your next quest and start planning – discover the adventurer in you.